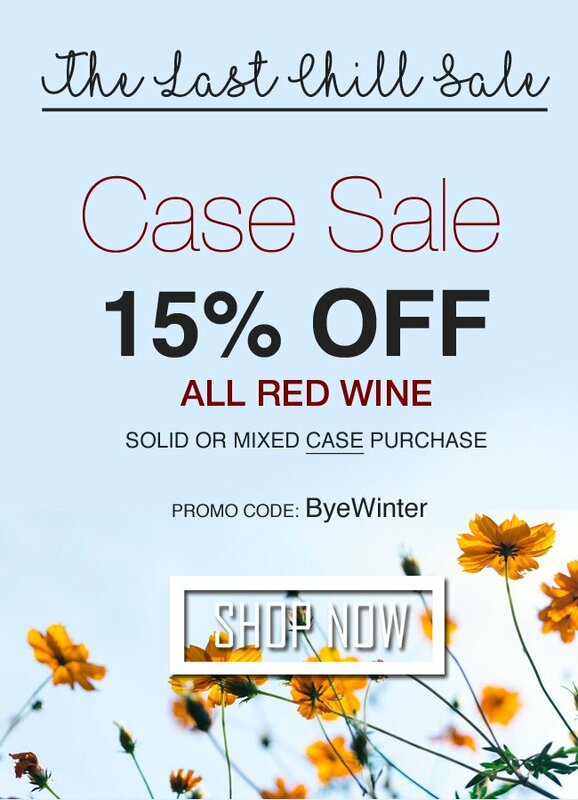 The last full week of winter begins today, save 15% on all mixed and solid cases of Red Wine storewide. Rosé Season is just around the corner! Sale valid ONLINE and IN-STORE.